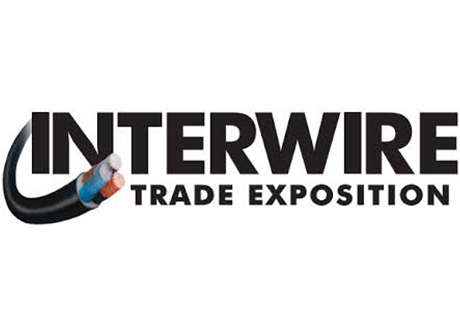 Sampsistemi Group is glad to announce its participation to the Interwire Atlanta 2019 which wiil take place at the Georgia World Congress Center in Atlanta, USA (May, 13-16). Exhibiting: SAMPSISTEMI and its American subsidiary SAMP USA will exhibit several machines representing the company’s ever-growing product range. Indeed, following the recent acquisition of Setic, Pourtier and their Service Division C2S, SAMPSISTEMI has enhanced and strengthened the capability to offer a complete range of turnkey solutions able to match the evolving needs of customers worldwide. As a consequence of a clear three-year strategy, SAMPSISTEMI has become one of the global market leaders in the wire and cable manufacturing technology. The Drawing Machine DM 105MM, the latest development in multi-motor technology, featuring individually-driven axes allowing slip recovery on each draft and a programmable wire elongation, thus ensuring extreme flexibility. The DM 105MM is available in different configurations up to 25 drafts and 24 wires per row and is completed by the AN 300MM, a 7000 Amps multi-motor annealer designed for building wire with an easy string-up to reduce set-up operations. Both machines are part of the broad SAMPSISTEMI Multiwire Drawing Platform (DM Platform) and the Multiwire Annealing Platform (AN Platform), which are based on the latest manufacturing technologies, such as slip-recovery, multi-motor technology for wire-drawing and annealing, motion control, a highly reliable HMI system and electronic annealing equipment. The SAMP 80-25 Extruder, designed for thermoplastic and thermosetting compounds for low voltage, datacom, signal and automotive industry, to increase productivity while at the same time ensuring maximum flexibility and stability in terms of manufacturing process. The high capacity and productivity have been reached by means of the SAMPSISTEMI screw/cylinder profile. Customers can benefit from an extremely flexible solution allowing the production of different compounds (e.g. PVC, PE, PP and XLPE) using the same screw to minimize non-productive times. The compound thermic stability can be monitored and controlled at any time by anticipating the thermic flow during thermoregulation to increase the line productivity. The extruder features an improved SAMPSISTEMI software for the automatic calculation and monitoring of the screw rpm during the start-up, setting-up and acceleration/deceleration ramps. The solution on display is a plug-and-play version for a fast and easy installation. Several accessories can customize this model for different final applications. The All-In-One Vertical Flexible pairing machine VTT560F by SETIC, enabling the production of LAN cables with two working modes: Backtwist or Triple Twist to reach high speed production for Cat. 5/6/7/8. The Triple Twist process is a patented technology allowing a production increase by 40% to 50% (up to 6000/6500 TPM) while ensuring improved cable quality compared with conventional LAN pairing lines. Thanks to a vertical design (machines can be placed side by side and back to back), and its All-In-One process, the VTT560F is providing floor space saving. As an alternative, Setic provides one-step solutions thanks to group twinners with no backtwist, backtwist or triple twist effects. The Tangential Taping head TTA601-2 by POURTIER, ensuring a precise tape application and constant tape laying by means of an individual drive and a high rotational speed up to 900 RPM with gap/overlap control. The entire portfolio of taping heads can apply helicoidally 2 or 4 pads in polyester, PET, Alu / PET, paper, plastic, PVC or thin metallic tape for different applications (copper, aluminium) and with pads diameter from 600 up to 1000 mm. Pourtier offers the complete range of rotating machines for the production of control, LV, MV, HV/EHV, submarine cables and overhead conductors. Also on display a selection of Bows massively sold by C2S, representing the excellence in this field: the patented Greenbow2, some high-quality conventional open bows (equipped with 99% aluminum ceramic bridges) and an example of roller bow for sensitive control or communication cables. All these designs can be adapted to any specific double twist equipment of any brand. The force of C2S is working on either a global supply chain simplification (harmonizing bows on entire machine parks), or technical improvements, always considering the quality of the finished cables and the line productivity. It is worth stressing that all SAMPSISTEMI, SETIC and POURTIER machines are developed according to the most recent innovations of Industry 4.0, in order to allow customers to manage all production and maintenance data remotely in an easy and convenient way. SAMPSISTEMI and its Service Division C2S are equipped to manage complex machinery upgrades and complete retrofits thanks to their knowledgeable service and spare part department, thus enabling the end user to increase equipment reliability and minimize costs with a guaranteed result. 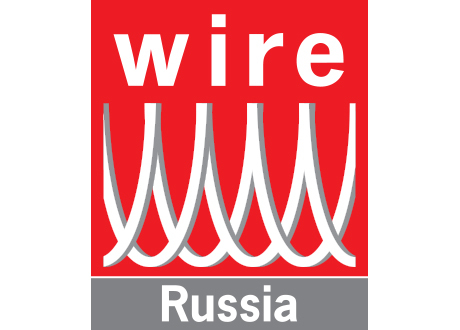 Sampsistemi Group is glad to announce its participation to the Wire Russia 2019 which wiil take place at the Expocentre Fairgrounds in Moscow, Russia (June, 18-20). 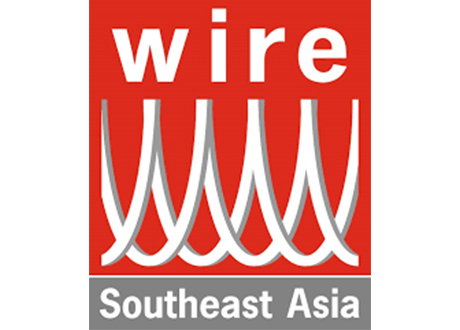 Sampsistemi Group is glad to announce its participation to the Wire Southeast Asia 2019 which wiil take place at the BITEC in Bangkok, Thailandia (September,18-20). 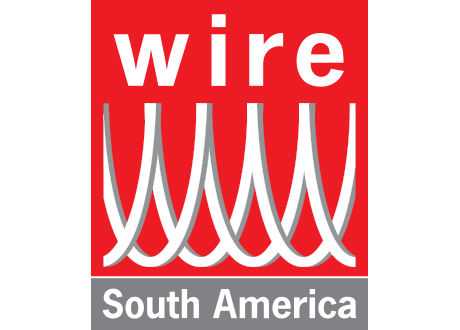 Sampsistemi Group is glad to announce its participation to the Wire South America 2019 which will take place at the Sao Paulo Expo Exhibition and Convention Center, Sao Paulo, Brazil (October, 1-3). 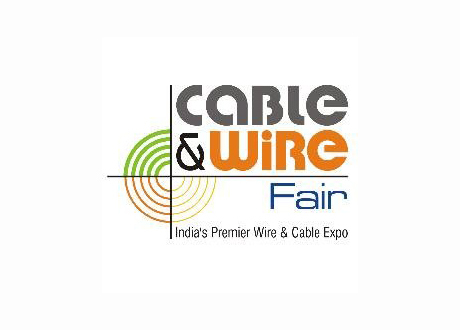 Sampsistemi Group is happy to announce its participation at the Cable & Wire Fair 2019 which will take place in Pragati Maidan New Delhi, India (November, 6-8).